﻿Helping People to Places since 1998 - and more than 300,000 journeys in the last ten years. 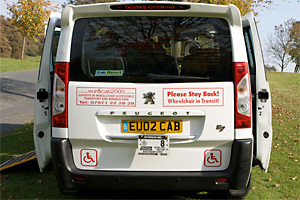 ﻿Eurocab was established in 1998 as a family-owned and operated business. A committment to care, service and excellence were - and remain - our guiding principles and we are proud to be able to say that many of our customers have been with us since the beginning. ﻿Over the last ten years we have made more than 300,000 journeys and enjoyed longstanding relationships with many loyal customers. ﻿Customer requirements come first. 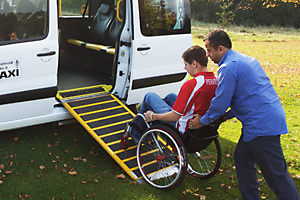 ﻿We strive to ensure that we meet the needs and requirements of our customers, recognising the circumstances where we can provide assistance without compromising independence. ﻿Vehicle Presentation and Safety. ﻿Our dedication to vehicle safety is second to none and we strive to ensure that our vehicles are always presented to the highest standard. ﻿Staff Training and Awareness ﻿is of the utmost importance to the service we offer. All employees attend regular training sessions and awareness briefings and undertake relevant vocational qualifications. 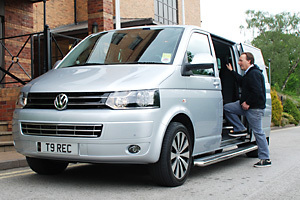 ﻿The Manager of Eurocab 2000 was the first transport provider in Yorkshire to obtain the only nationally recognised qualification specifically for the transport industry ﻿- the EDECXEL BTEC Award in Transporting Passengers by Taxi and Private Hire.